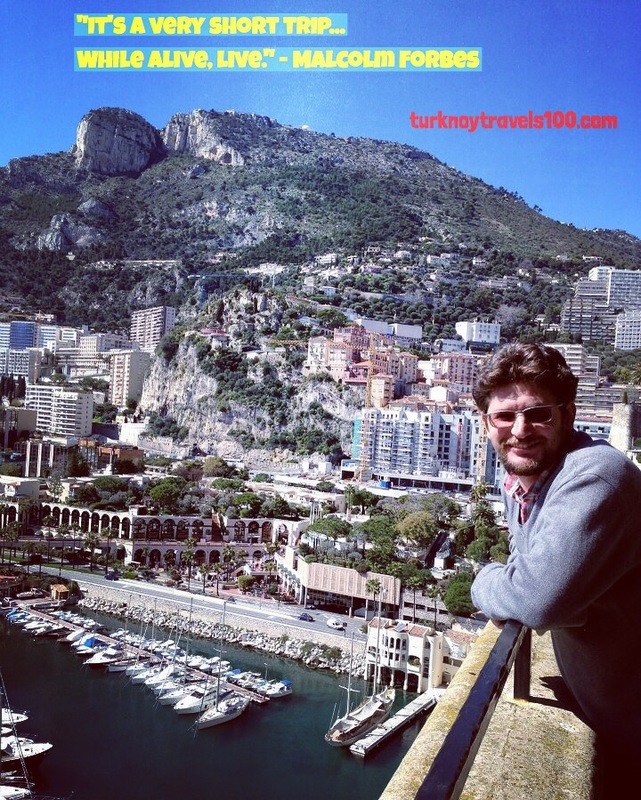 Monaco – Turknoy Travels 100! 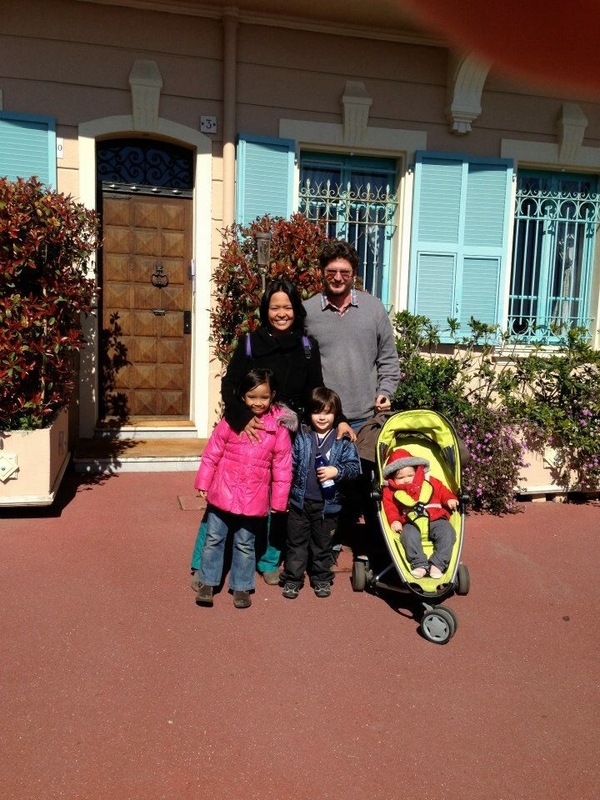 Our family infront of one of those old beautiful houses in Monaco! Imagine a country only five times the size of Mall of Asia, one of the biggest malls in the world, located in our family’s home country, the Philippines. Yet, the modern comfort and elegance all around looks like straight from the luxury fashion magazines, fancy big yachts, majestic mansions and structures, Ferrari cars and French Riviera included. It is a dream for celebrities to live there. Uhh, so for our family, it’s beyond dreams. It’s that part of dreams dreaming about surreal dreams! We spent the entire day strolling through the elegant country. The people are friendly yet their posture suggests money and status Turkoy parents could never have. Our family looked so out-of-place in the public bus where everyone seemed to dress up like they’ll be walking down the red carpet of Cannes Festival. “PEOPLE ACTUALLY LIVE THIS WAY? !” We can’t remember how many times the kids heard the parents said this to each other. 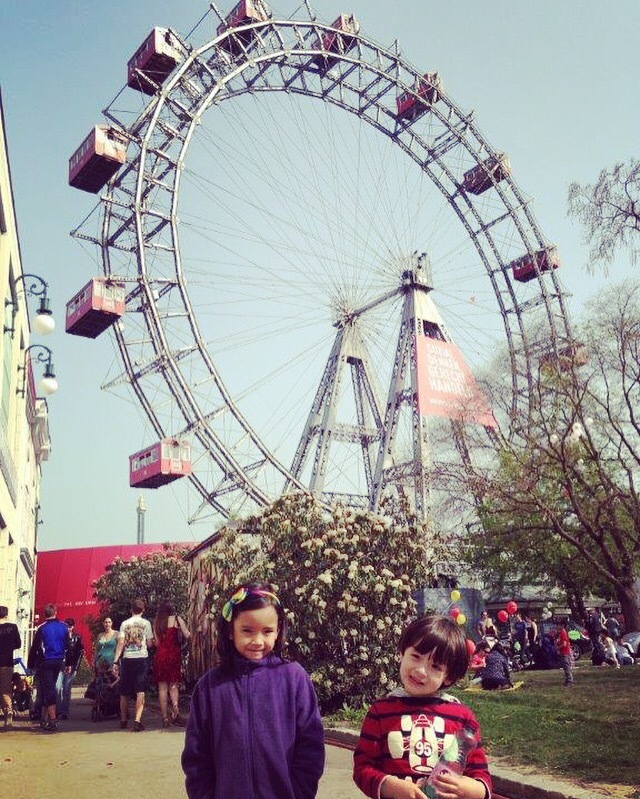 The kids played at the playground close to the Palace where the country’s monarch live. 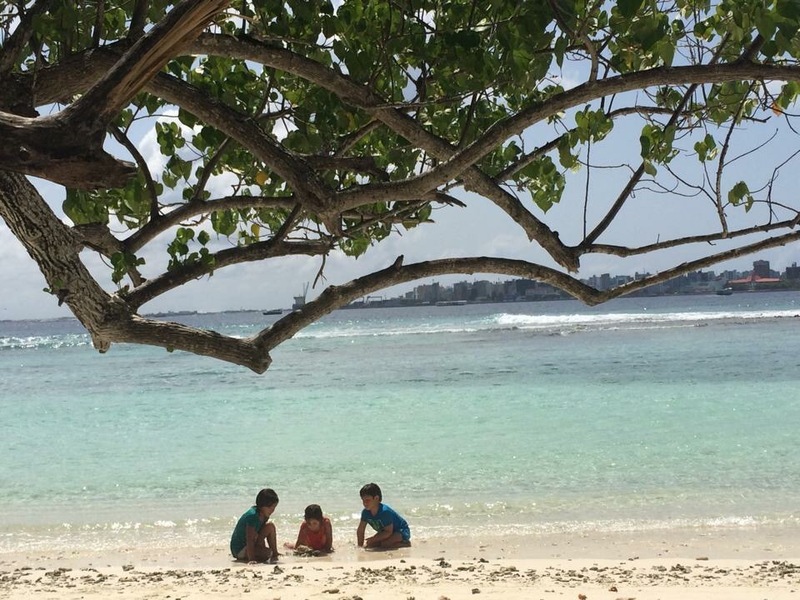 Watching the kids enjoy the place without any inferiorities made us comfortable in the luxurious environment. Turknoy Dad was on high, Turknoy Mum was on high. Never did the day passed so quickly without any worries of where we should be going next. The landscapes, the view, the people passing by created such a dreamlike scenery. the grass is greener in Monaco.. literally! Believe us when we say, we are not materialistic bunch. Yet, cliché as it may sound, we left little bits of hearts and mind in Monaco. 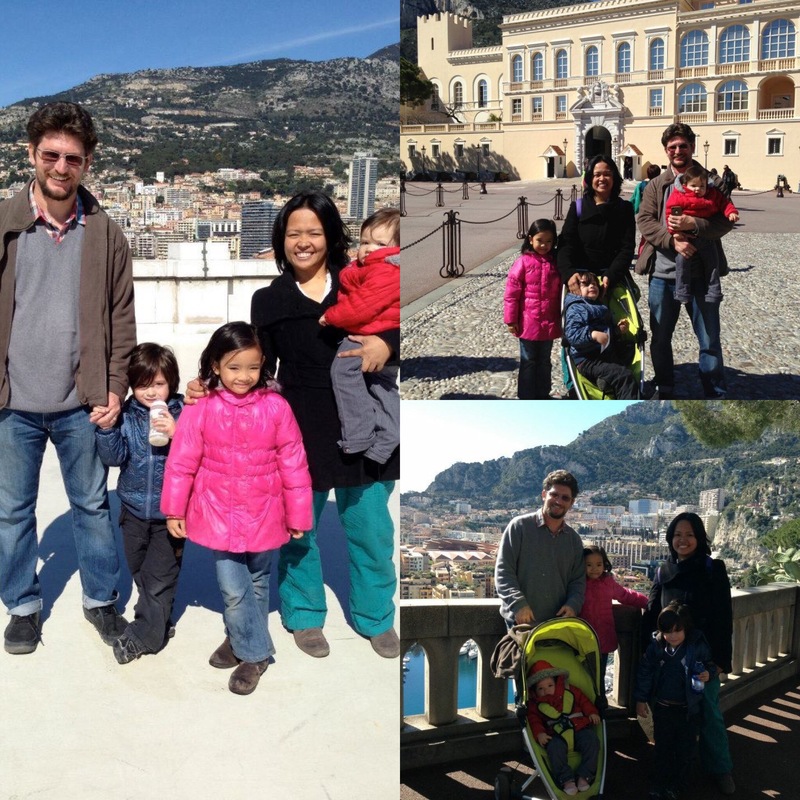 We walked, had great fun together in a very fancy place for the entire day but we didn’t mind going back to our shabby, barely 1-star hostel in Nice, France where we ate canned tuna and rice for dinner. Kids really loved the day, but the memories of what is out there, what our family can’t afford at the moment (or any moment in their parents’ lives) and being able to enjoy the environment, surreal as it is, will leave a memory for kids which they could hang on to, if they want to dream of such a place for themselves. Or to NOT dream about it. Kids also overheard us talking about the high maintenance of living in such a place, imagine the huge houses, yachts to upkeep! Not to mention, the effort to dress up and keep updated with fashion for clothes or home and yacht decors! Oh the priorities! There is definitely a price to pay to for any status in life. We may not have fully experienced the country as much as we want to, but we have a tiny idea that somewhere along the beautiful French Riviera, there is a country where elegance is normal. “I want to be rich..” is such a common intangible dream for almost everyone, yet nobody can even visualize being rich looks like except the image of tons and tons of money bills. Well, Monaco is how the “ I want to be rich” looks like. 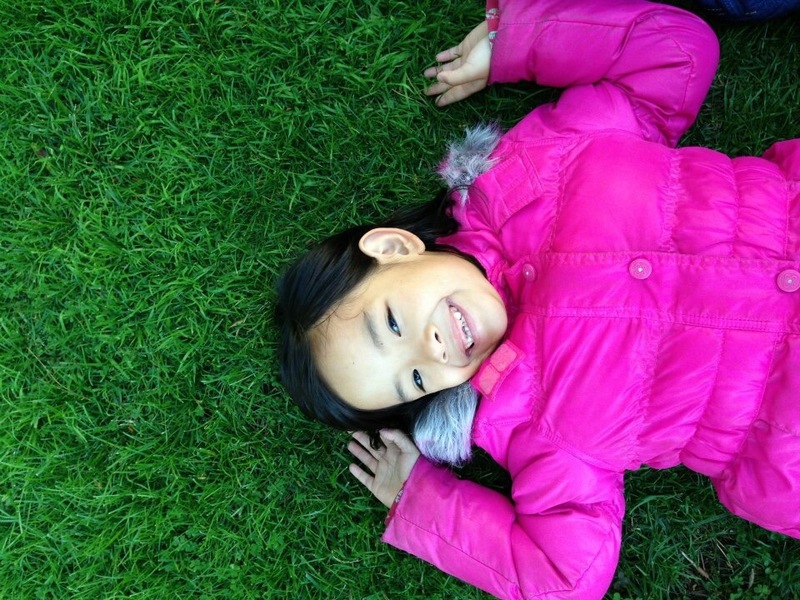 Kids, at the very least, can visualize their dreams, if they want to be rich. 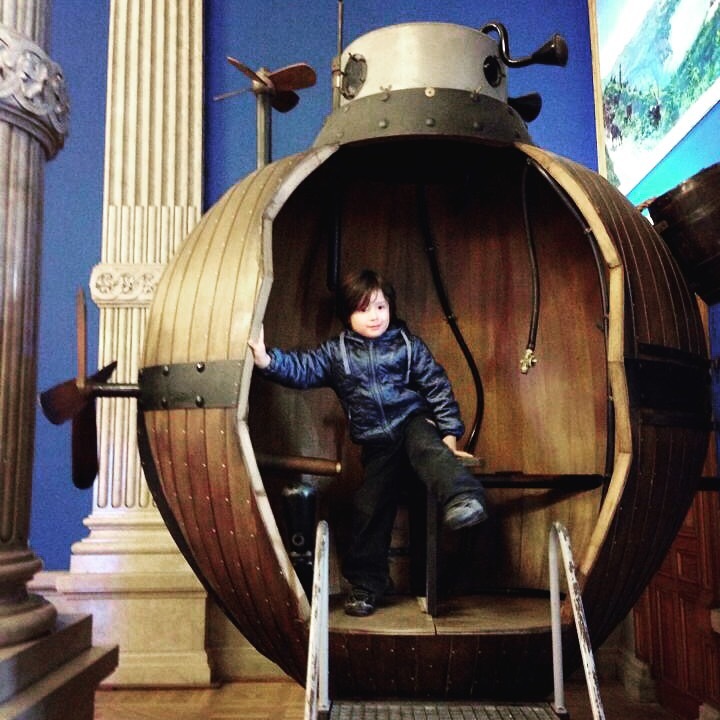 Although parents’ instincts tell us that our Turknoy kids will not dream about mainly about being rich. 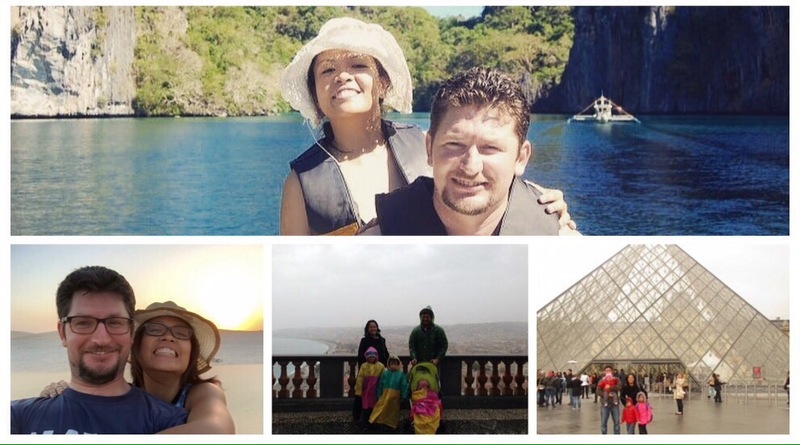 They have witnessed a lot of dreams in our travels, that being rich doesn’t top their bucket list. Experience is a great teacher, because it teaches knowledge through all the different faculties of our mind, the power of choice and the power of not choosing.